Each year, the International Center of Photography honors a select group of photographers for outstanding contribution to the field. 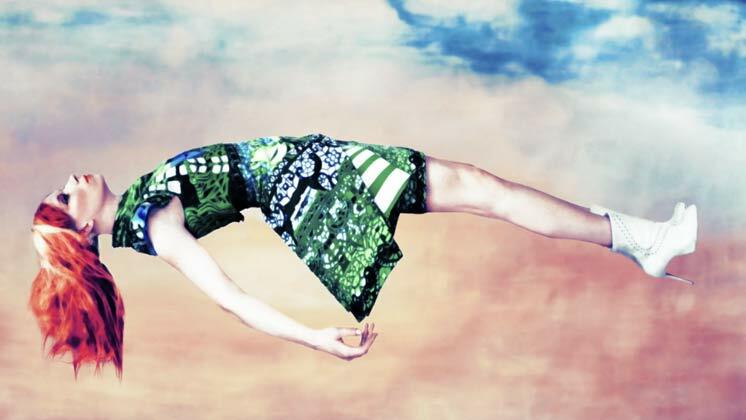 ICP’s Fashion Photography honoree, Erik Madigan Heck, rarely follows fashion. Fashion photography fashion, that is. Blending art with style, Heck sees what others do not, and creates memorable images of current, often fleeting, modes.